Dolphinaria-Free Europe (DFE) was recently alerted to news that the owner of Tropicarium Aquarium in Budapest plans to display dolphins at the facility. Since 1992, Hungary has had in place a ban on the importation of wild-caught dolphins for display purposes following the illegal importation of five bottlenose dolphins into the country in that year, one of which died within the first week. 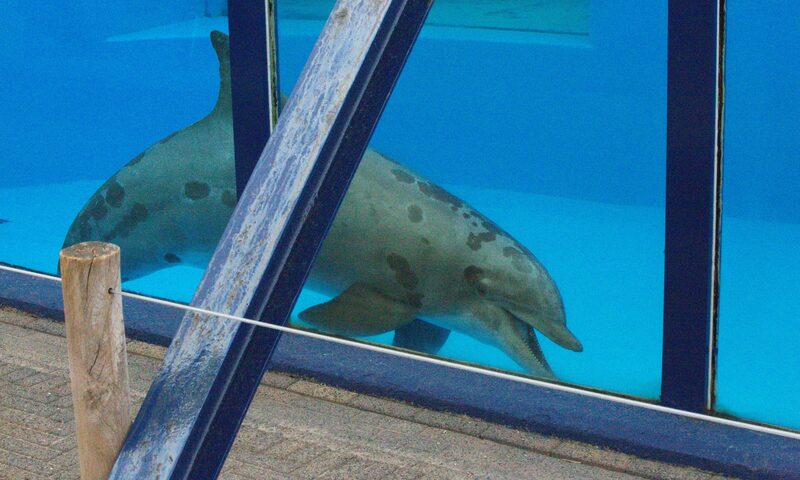 The remaining dolphins were then returned to Ukraine and the dolphinarium closed. 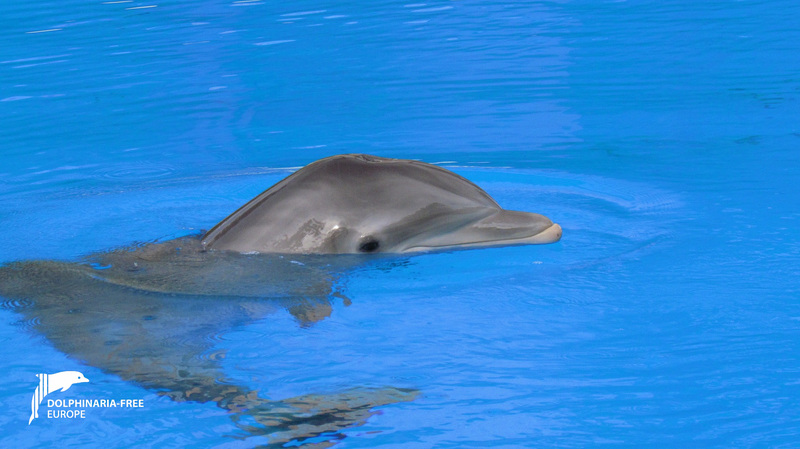 Hungary has not displayed captive dolphins since that time, however, the owner of Tropicarium now wishes to change this, and has confirmed the marine mammals they plan to display will be obtained from captive facilities within Europe. DFE coalition is determined to stop this and has contacted Dr István Nagy, Minister of Agriculture for Hungary requesting that any application to import dolphins for public display at Tropicarium be denied.